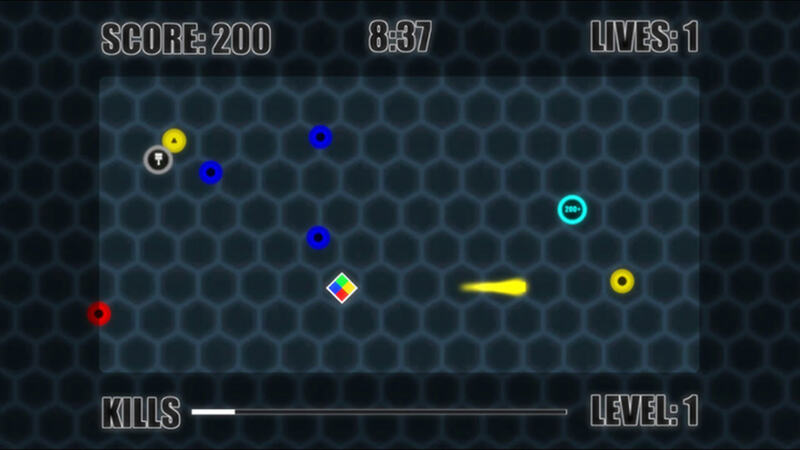 In Chroma Blast you will test your reflexes and survival skills against waves of enemies. 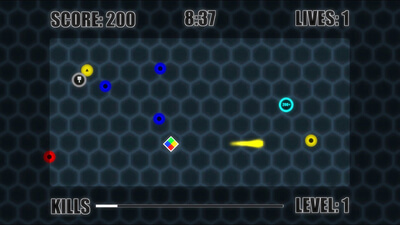 Shoot down enemies of various colors to obtain a high score and survive. 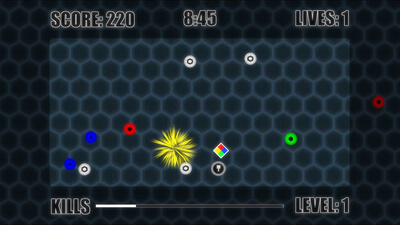 Collect Power ups and use modifiers to help you achieve the best score possible. Compete against your friends and other players online to see who can be the top player. 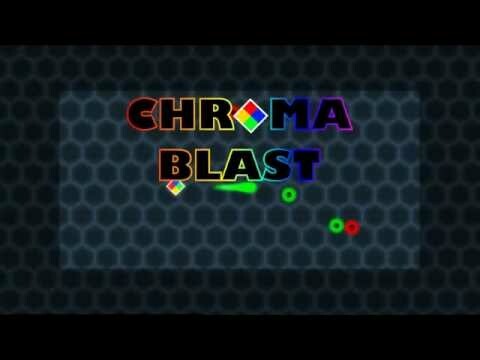 Chroma Blast has an engaging "cycle-and-shoot" mechanic that can feel at first like rubbing your head and patting your stomach at the same time. It's still very learnable, however, and not frustrating to make the process of doing so. The power-ups and modifiers are also very welcome. Even so, there's still a certain level of intensity in the encompassing fight that seems to be lacking. It would be exciting to see what developer WizByte Games could add to this formula on a second attempt, and arcade-style score attackers who lean more toward tactics than twitch could certainly do worse than this.